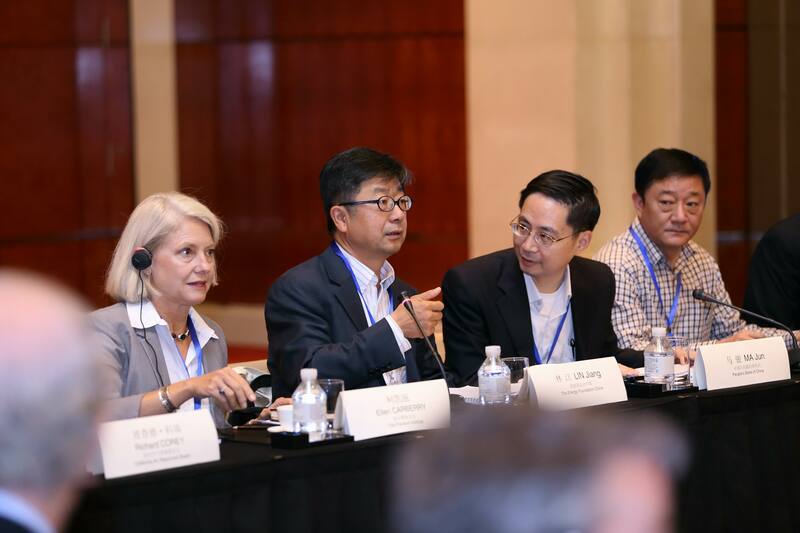 On September 18 and 19, the Paulson Institute, in partnership with the Chinese Center for International Economic Exchanges (CCIEE), convened a group of top Chinese and international experts for a workshop in Beijing with officials from the Beijing, Tianjin and Hebei (Jing-Jin-Ji) region to exchange best practices and explore strategies to improve air quality in China. 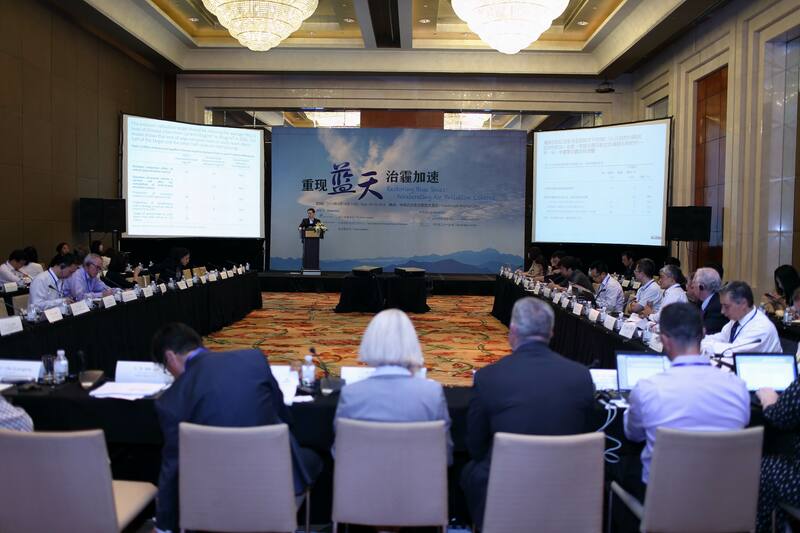 The group of 80 experts discussed ways to reduce air pollution and how China can build a stronger environmental enforcement system. Keynote speeches were given by Vice Secretary-General of Tianjin Municipal Government Shu Changyun and Chief Economist for the People’s Bank of China Ma Jun. 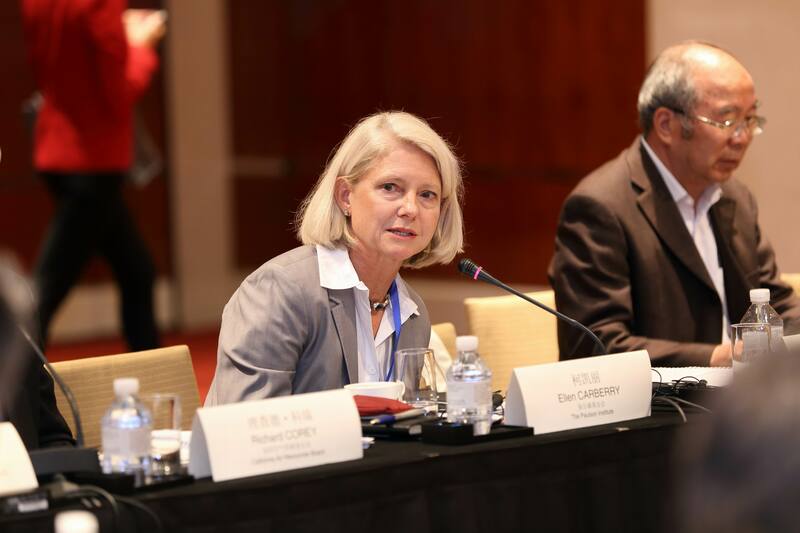 The workshop’s international participants discussed successes and failures in the West’s experience in tackling air pollution and climate change. In particular, they pointed to the opportunity China has to “co-control” pollution, meaning simultaneously fight air pollution and address climate change. In contrast, when the United States started tackling its air pollution problem in the 1960s, climate change and global warming were relatively unknown concepts. China now can take advantage of new technologies and approaches to tackle both, the experts said. Domestic experts came from the Clean Air Alliance of China, the China Academy of Environmental Planning, the Energy Research Institute of the National Development and Reform Commission (NDRC), the Energy Foundation, the National Center for Climate Change Strategy of the NDRC, the Vehicle Emissions Control Center of the Ministry of Environment, and Tsinghua University, among others. International experts came from the California Air Resources Board, the Natural Resources Defense Council, the International Network for Environmental Compliance and Enforcement, and the International Council on Clean Transportation, among others. 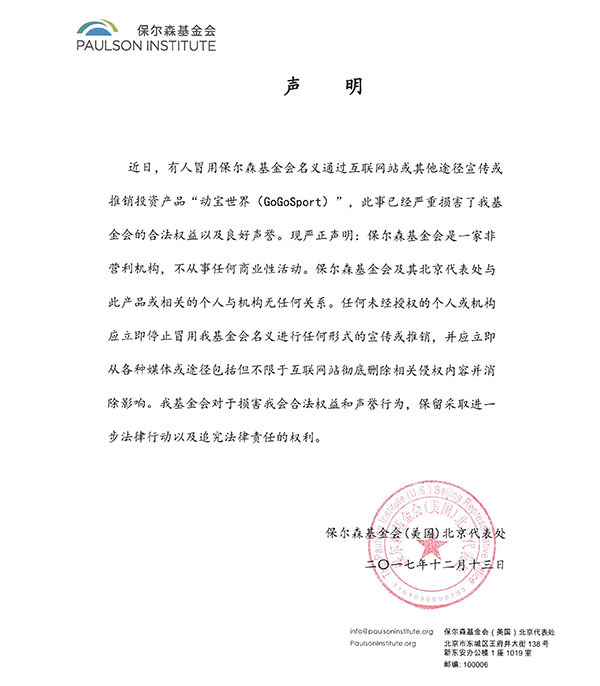 The workshop follows the Paulson Institute’s recent launch of its Climate Change and Air Quality Program, announced by Institute Chairman Hank Paulson at the Boao Forum for Asia in Seattle. Through research, engagement with multiple stakeholders, and advocacy, the program will advance efforts in the United States and China to curb the impacts of climate change and work toward solutions for the air pollution problem. Other organizing partners included the Energy Foundation, Energy Innovation LLC, and Clean Air Alliance of China.